For Generator Rentals in Davie that you can depend on, call 360° Energy Solutions. Our company is a full generator rental company that provides customers generators of all sizes, from big to small, to accommodate your building etc. 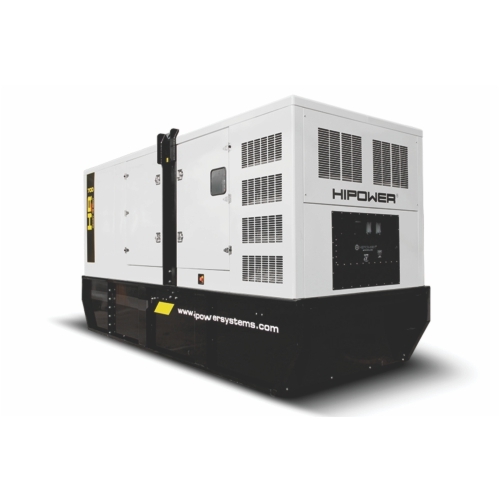 We carry top brands and have generators from 20KW to 2000KW. Some of our past customers have rented for residential homes, hospitals, construction sites, stores, restaurants, and recreational events (tailgating and camping). No matter what you need a generator for, we can handle it. We have the tools and the know-how to give you what you want and need. Never sit in the dark in a hurricane again! Call us today for more information! Our reliable and affordable Generator Rentals in Davie are charged based on KW/size of the generator. Our customers will be happy to know that you will not be charged for more than what you need. We will gladly help you out and advise you. We will stay within your budget and if you do experience a power outage, don’t be afraid to call us! We are here to help! We will send out one of our trained technicians to diagnose the problem and set you up with a new generator. We advise that our customers have maintenance done to their generator just in case an outage occurs. No one wants to end up in the dark when a bad storm hits! Call us today!